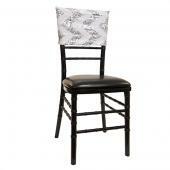 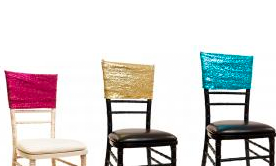 Bring a sparkle to every chair with our collection of sequin spandex chair cuffs! 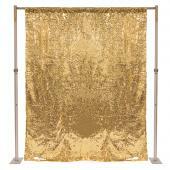 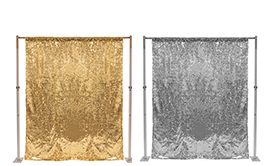 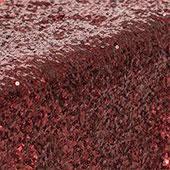 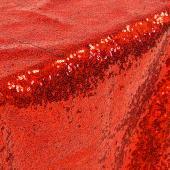 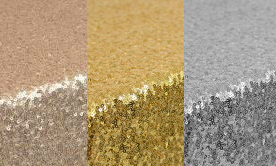 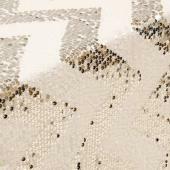 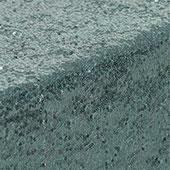 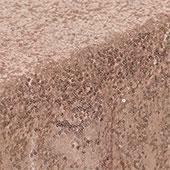 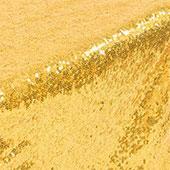 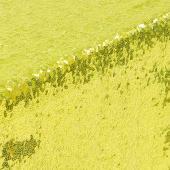 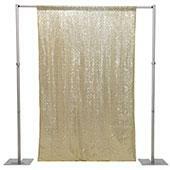 Browse our stunning collection of sequin backdrop curtains at factory direct prices! 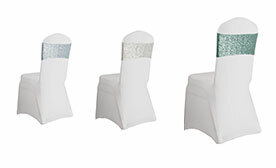 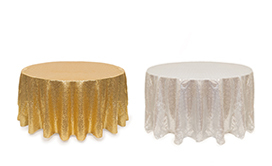 Glamorize your special day with our stunning Glitz Sequin Fabric Bolts! 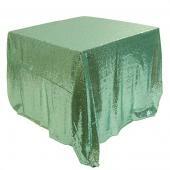 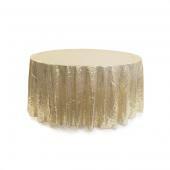 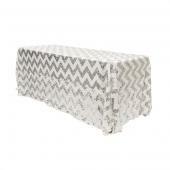 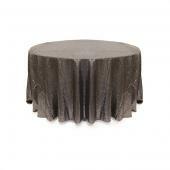 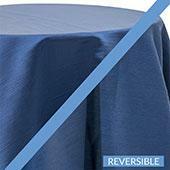 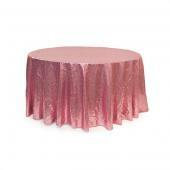 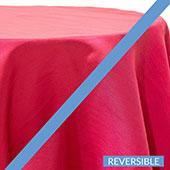 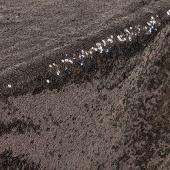 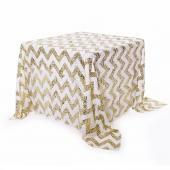 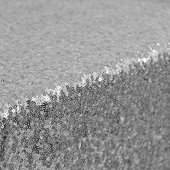 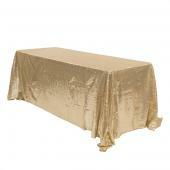 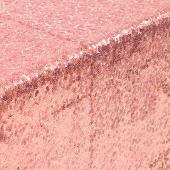 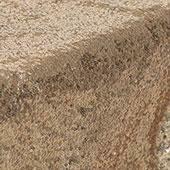 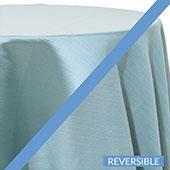 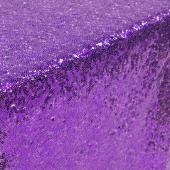 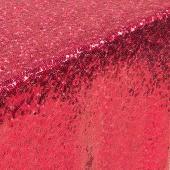 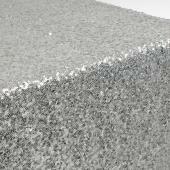 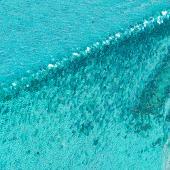 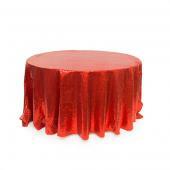 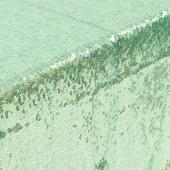 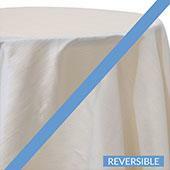 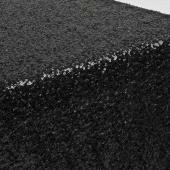 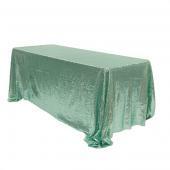 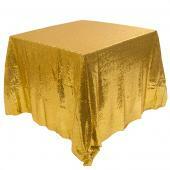 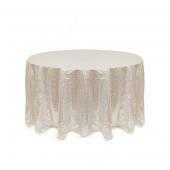 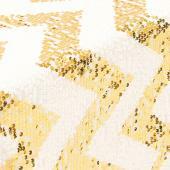 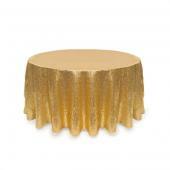 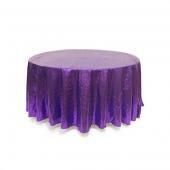 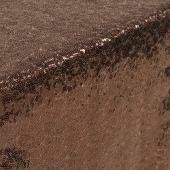 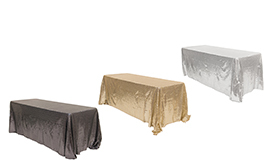 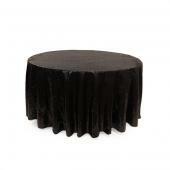 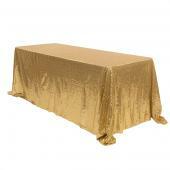 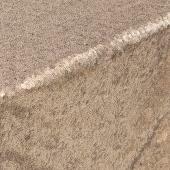 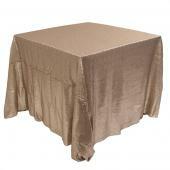 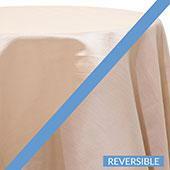 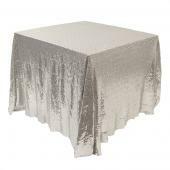 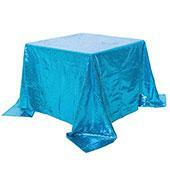 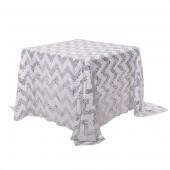 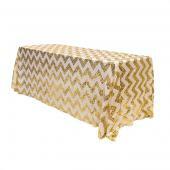 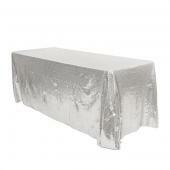 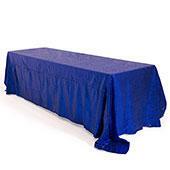 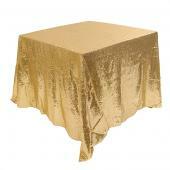 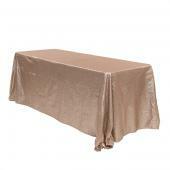 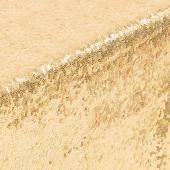 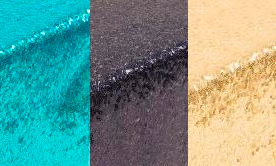 Discover our wide selection of sequin table runners for weddings & other events!